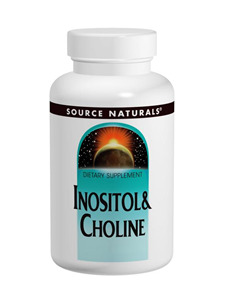 Inositol and Choline are B-vitamin-like compounds which have similar functions. Both are important components of phospholipids, which make up cellular and other biological membranes, and both play a role in healthy nerve function. Choline is an essential ingredient for the production of acetylcholine, a principle neurotransmitter, while phosphorus-containing compounds of inositol in nerve cells help regulate nerve impulses. Stearic acid, modified cellulose gum, colloidal silicon dioxide and magnesium stearate. If you are pregnant, may become pregnant or breast-feeding, consult your health care professional before using this product. Q. 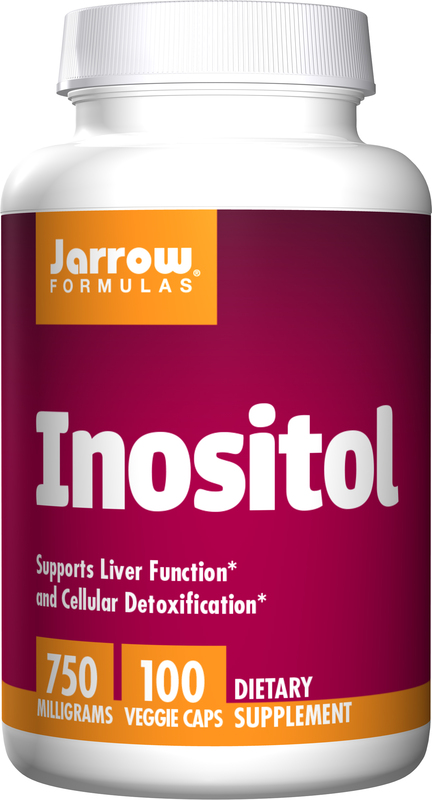 What is inositol and what does it do? A.Inositol is a sugar, also known as a simple carbohydrate, which plays a vital role in the chemical reactions in our body that are associated with the production of glucose. Some research has categorized inositol as a B-vitamin, making it apart of the B-vitamin group along with other vitamins such as vitamin B-1, B-2, B-3, B-5, B-6, B-9, B-12, choline, and biotin. On the other hand, some studies have shown that Inositol being categorized as a member of the Vitamin-B family is not entirely accurate. Inositol has no nitrogen content and as such is considered a non-vital amine. Additionally, our bodies are able to create Inositol. 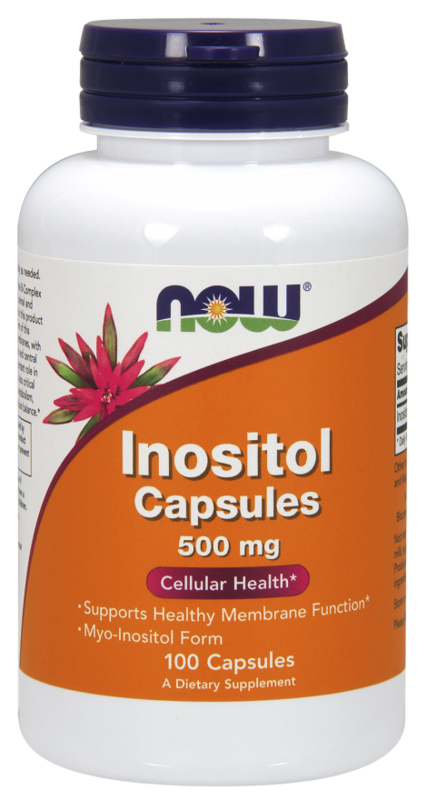 Inositol is an organic compound of every living creature’s cell membrane. This includes plants, animals, and even people. In plants, Inositol can be obtains via phytic acid. It can be found in wheat, brown rice, brewer’s yeast, cereal, and oat flakes just to name a few. When it comes to fruits and vegetables, you can find Inositol in the most abundant amounts in beans, nuts, cabbage, bananas, raisins, oranges, and legumes. Inositol in animals is part of the phospholipids. These can be found primarily in the brain in addition to other major systems located in the body. A good source of Inositol as a meal would be the heart and liver of an animal, as well as beef brains. 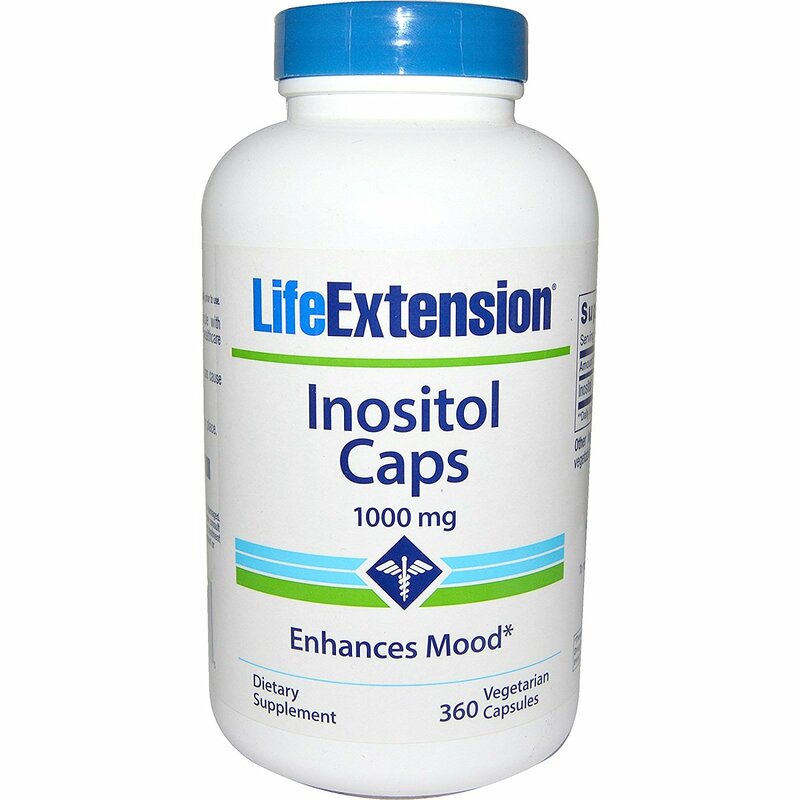 Q.Does Inositol have any side effects? A. As of the date of this writing, there are no reported side effects of toxicity with inositol. The only adverse side effect of taking large doses of inositol involves diarrhea. This product that I ordered from Health Mall gave me really good results. Service was also prompt as the product was delivered to my doorstep within one week. I would definitely recommend this product to others and I would definitely order more products from Health Mall.